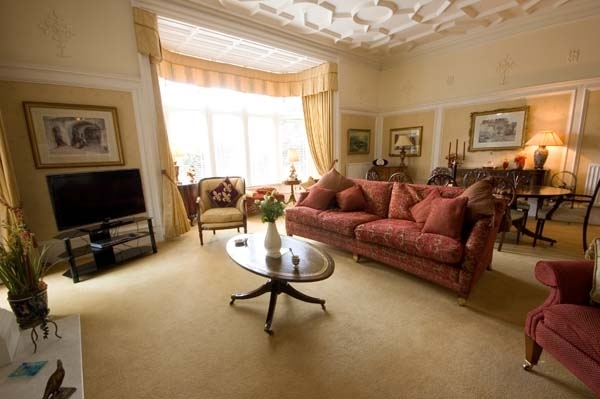 Springwood Apartment is on the ground floor of a B listed Victorian villa set amidst stunning, mature gardens which offer an idyllic setting and complete privacy. 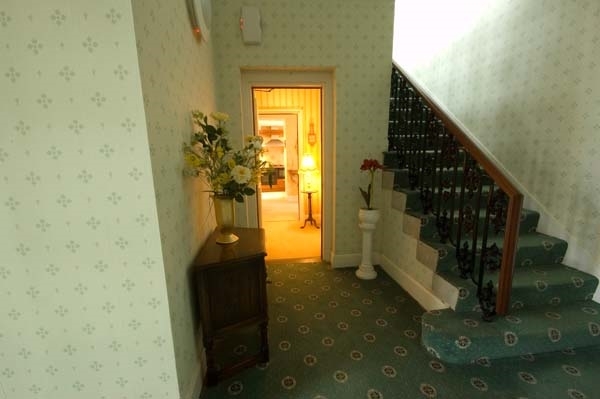 Springwood Apartment is a beautiful apartment within the stunning Grade B listed Springwood House. 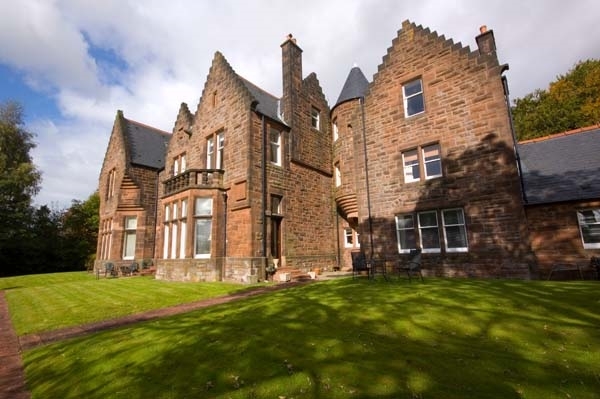 Built in 1870 this impressive Victorian Villa is only a short walk from the town centre. 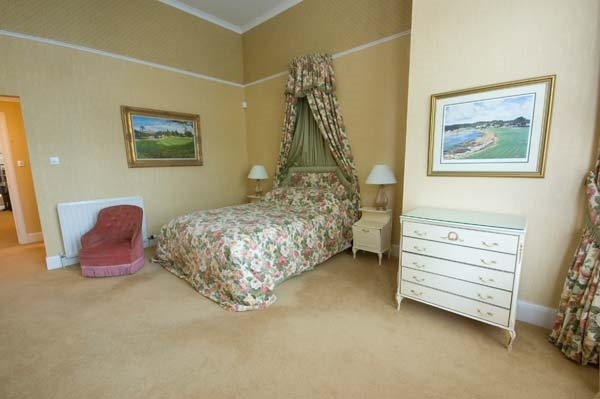 Set amidst stunning, mature gardens which offer an idyllic setting and complete privacy, you will be spoiled by its convenient yet quiet location. This apartment is quite unique and offers genuine charm and character. 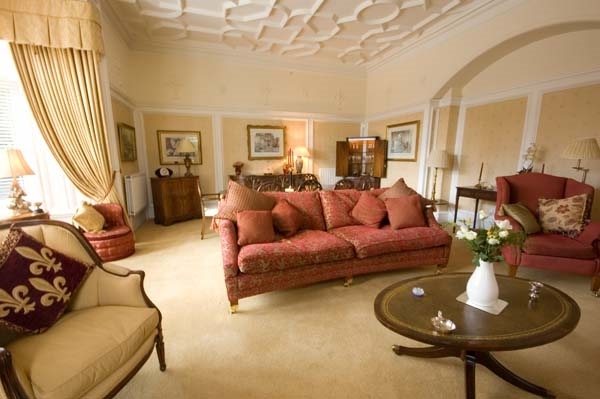 The Lounge/ Dining Room retains many outstanding original features, most notably the Adam designed ceiling and fireplace with marble inlay. The ample sized Dining table can comfortably sit 8 people giving you the benefit of entertaining in this magnificent room. To the side, French doors lead out to a quiet, secluded corner garden complete with patio furniture. The Poggenpohl designer kitchen is fully equipped with all appliances needed to ensure your stay is a comfortable one. Appliances include gas hob, stainless steel chimney hood, electric oven, integrated microwave, larder fridge/freezer, dishwasher and washer/dryer. 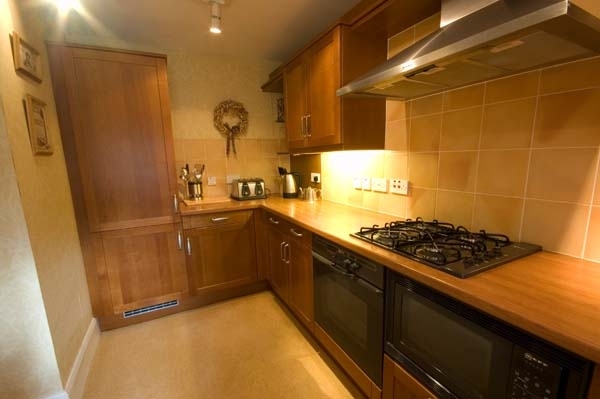 This attractive kitchen is also equipped with crockery, glasses, oven and hob ware. 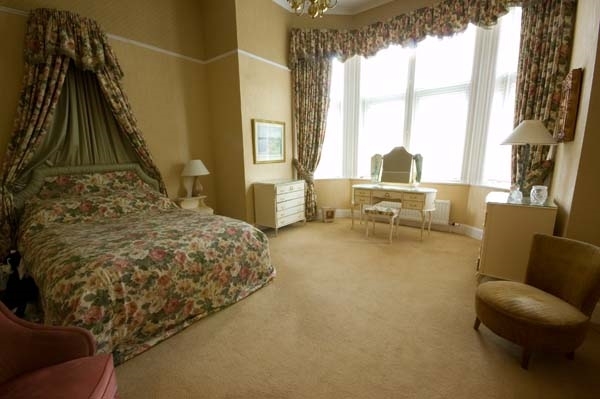 The generous double bedroom is a beautiful, bright room and is set off by the front facing bay window. There is ample storage space and also a luxury en suite bathroom comprising of bath, separate large shower cabinet, bidet, WC and vanity wash hand basin. 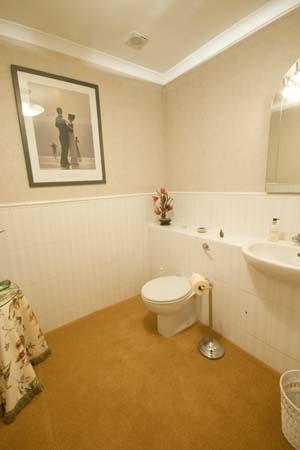 This apartment also has a separate large bathroom comprising of vanity wash basin, and WC. 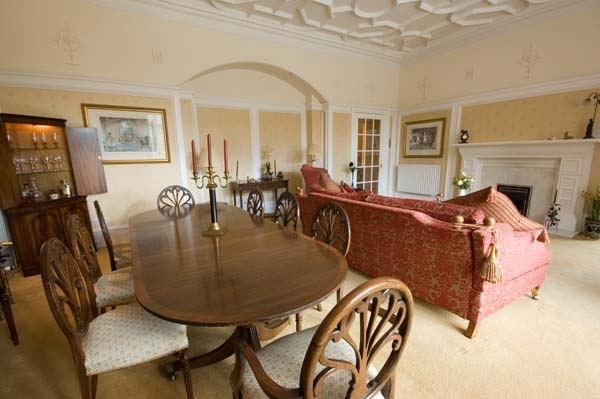 Springwood Apartment is in an ideal location to explore the local area, one which combines both outstanding natural beauty with a unique local history. Within a short driving distance you will also be able to sample Scotland’s magnificent Highland scenery and hospitality before returning home to the comfort of your accommodation. 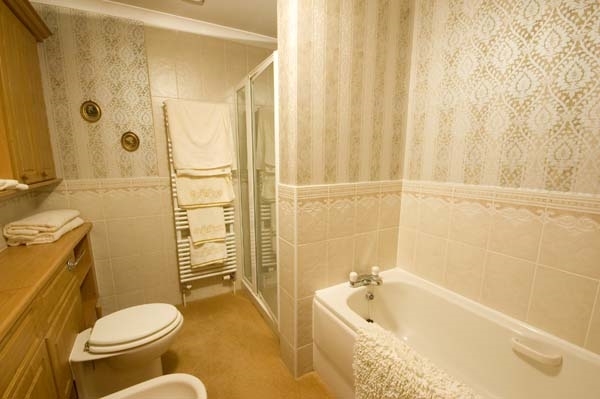 A stay at Springwood Apartment will provide you with luxurious yet affordable accommodation and is an ideal base to explore Stirling City Centre and beyond.